Perfect location on a quiet cul de sac St. in great neighborhood. Built by Lennar Home.Closed in Aug. 2018. Lots of upgrades(Extended Patio, Upgraded patio door, full gutter, Upgraded carpet,pad, tiles & full sprinkler system front & back, extra landscaping work, including Home Automation Package). Better than new construction. 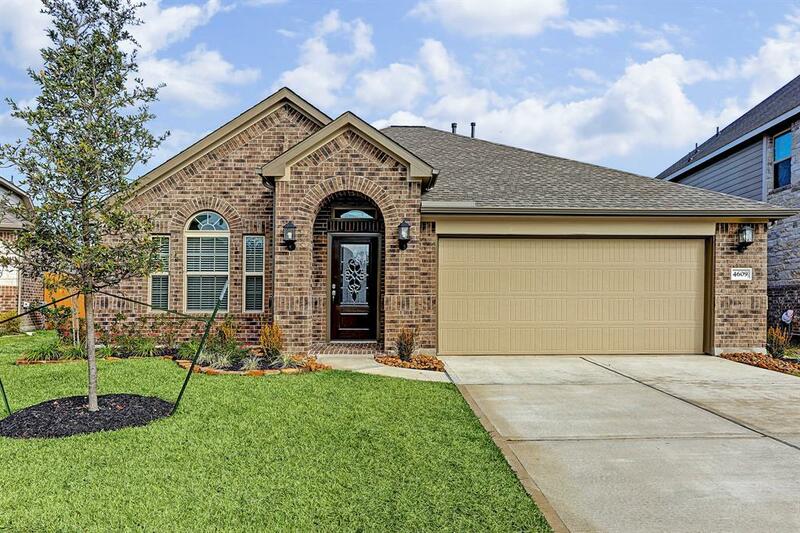 This property has all brick exterior & located in the better section within the subdivision. Refrigerator is included in the sales price. 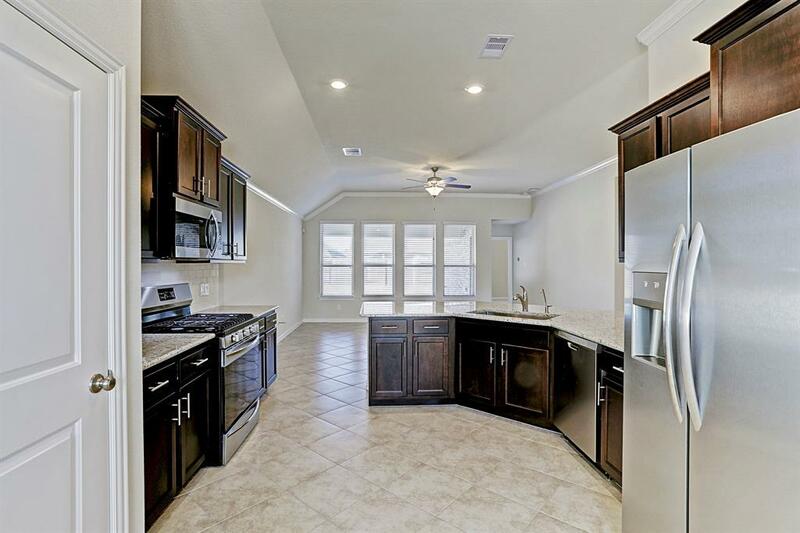 1 story 3/2/2/car home features kitchen w/36" designer cabinets, granite countertops, breakfast nook&great stainless steel appliance pkg! En suite master bathroom w/relaxing shower &dual sinks, master bedroom w/lg. walk-in closet. 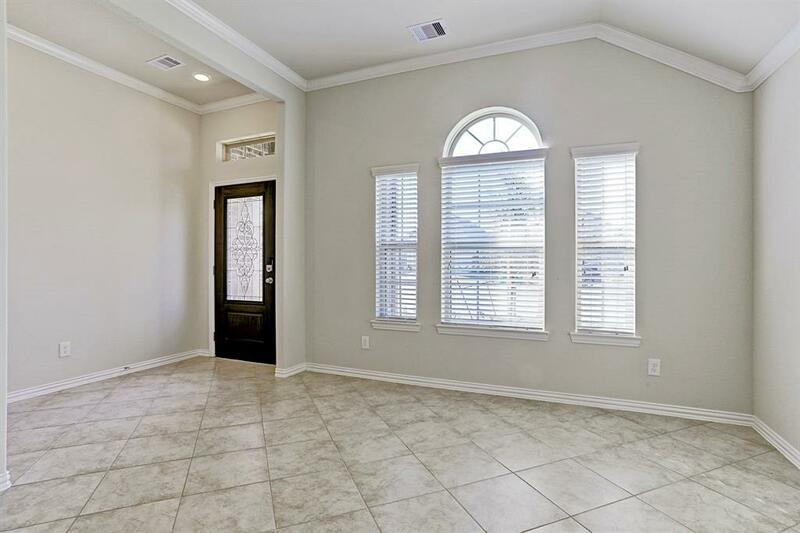 2" faux wood blinds; crown molding pkg; tile in baths & utility room; covered patio;irrigation system; energy efficient 16 SHEER HVAC system & more! This home is a Wi-Fi Certified smart home featuring integrated automation& voice control w/ Amazon Alexa. Light & airy and floor plan is open concept. Other Mandatory Fee Transfer+Cert. Of Compl. 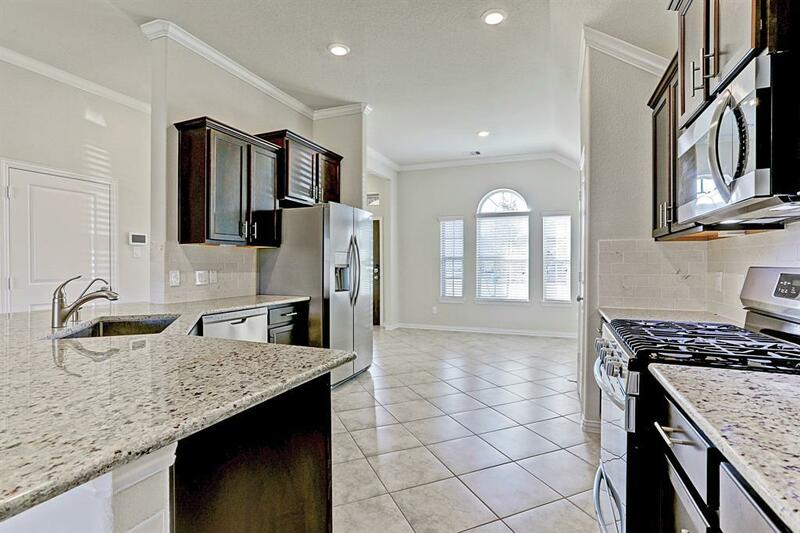 Listing courtesy of Gulfland Real Estate Company.